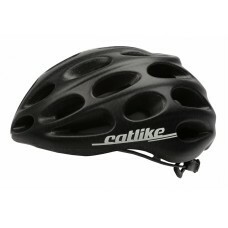 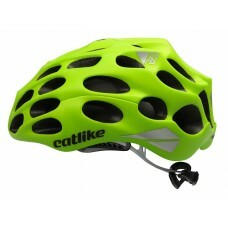 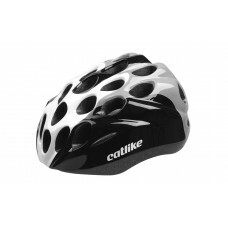 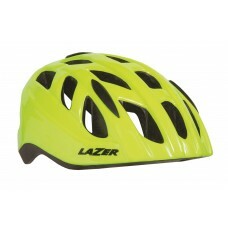 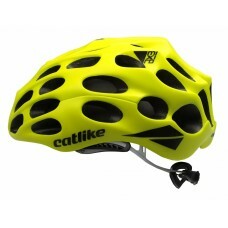 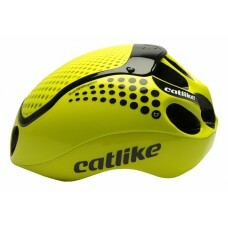 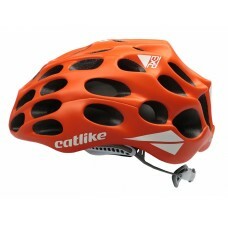 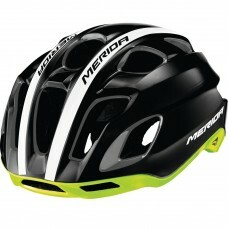 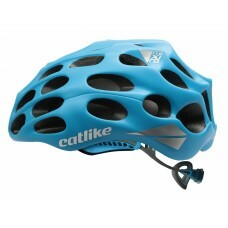 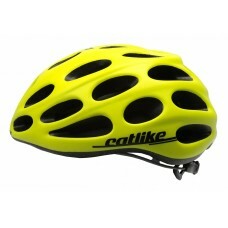 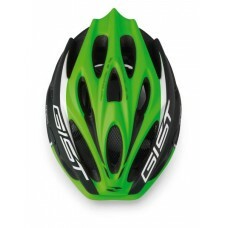 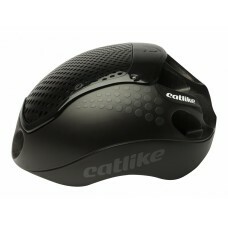 About Catlike Mixino Road Bike Helmet Matt Green Lime The new Mixino is the latest evolution o..
About Catlike Mixino Road Bike Helmet Matt Orange The new Mixino is the latest evolution of Ca..
About Merida Team Race AR3 Road Bike Helmet Glossy Black-Green FeaturesSingle inmold constructi..
About Merida Team Race AR3 Road Bike Helmet Glossy Black-Red FeaturesSingle inmold construction..
About Merida Team Race AR3 Road Bike Helmet Glossy White-Grey FeaturesSingle inmold constructio..
About MET Idolo Road Cycling Helmet Black Matt 2019 QUALITY DESIGN AND AFFORDABILITY IN ONE. 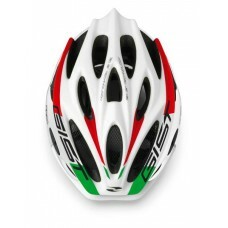 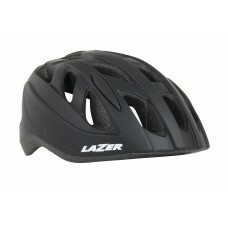 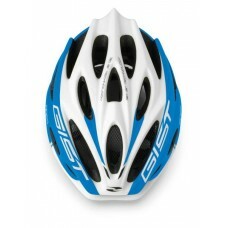 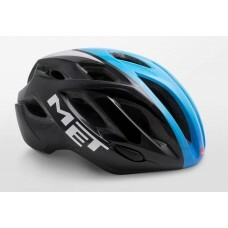 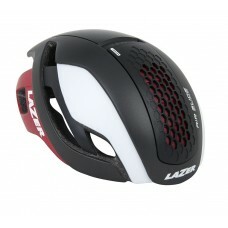 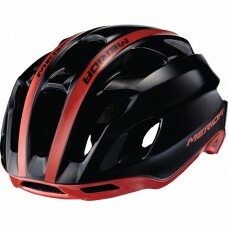 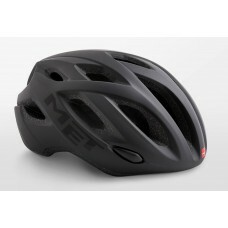 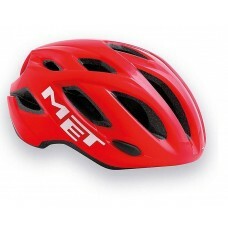 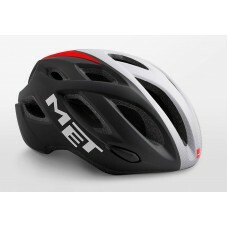 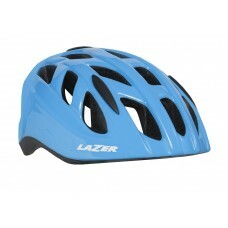 The I..
About MET Idolo Road Cycling Helmet Black Shaded Cyan Glossy 2019 QUALITY DESIGN AND AFFORDABILITY I..
About MET Idolo Road Cycling Helmet Black Shaded White Red Matt 2019 QUALITY DESIGN AND AFFORDABILIT..
About MET Idolo Road Cycling Helmet Red Glossy 2019 QUALITY DESIGN AND AFFORDABILITY IN ONE. 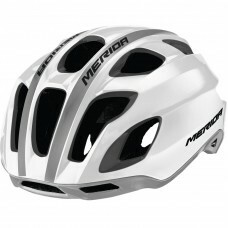 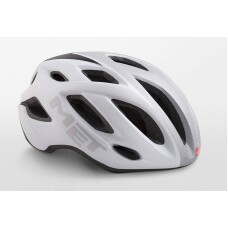 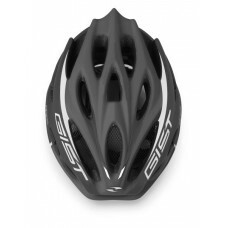 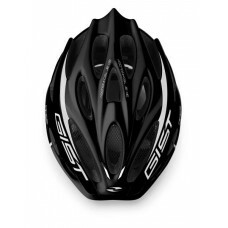 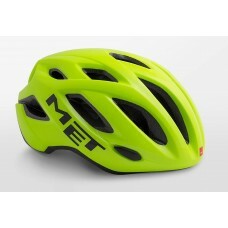 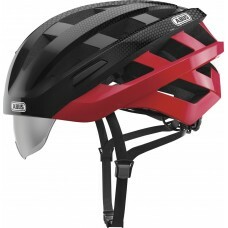 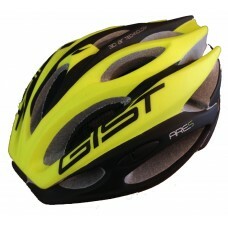 The Ido..
About MET Idolo Road Cycling Helmet Safety Yellow Glossy 2019 QUALITY DESIGN AND AFFORDABILITY IN ON..
About MET Idolo Road Cycling Helmet White Shaded Grey Matt 2019 QUALITY DESIGN AND AFFORDABILITY IN ..